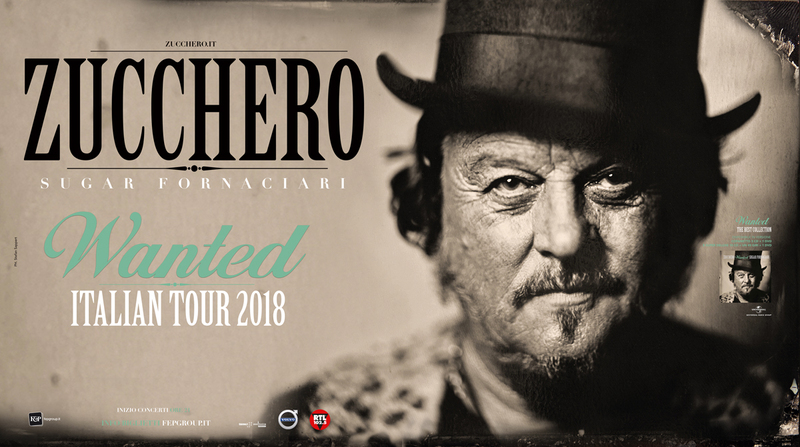 Yet again, Zucchero has comfirmed his status as one of Italy’s most international artists after performing a series of unique concerts throughout the world across a period of just under two years. His concerts featured a total of 89 songs from his repertoire and consisted of more than three hours of music accompanied by a live show of inestimable artistic and musical value. 166 concerts on 5 continents, travelling through 136 cities in 48 countries… These are just some of the numbers from the world tour which has seen Zucchero take the stage in such prestigious theatres as the Royal Albert Hall in London, the Sydney Opera House and the Coliseo in Buenos Aires, as well as at some of Europe’s major music festivals, including British Summer Time in London’s Hyde Park and the Cornbury Festival. 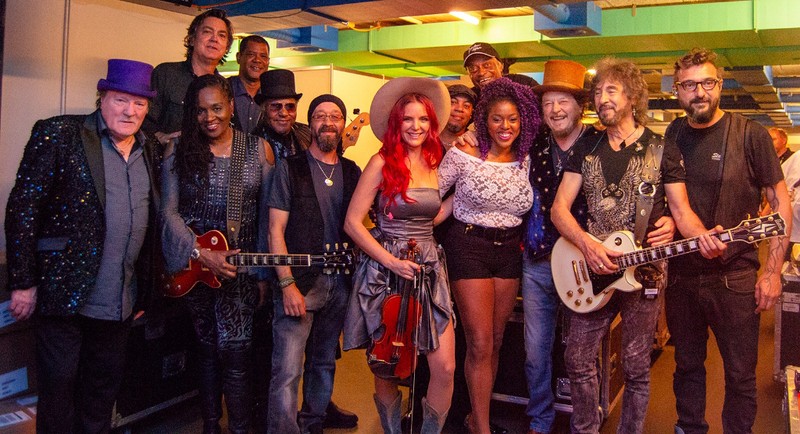 Back in his native Italy, Zucchero was able to bring rock-blues back to St. Mark’s Square in Venice after a 7 year absence with 2 unforgettable live shows in one of the most sought-after and prestigious locations on the peninsula. He set a record of 22 live shows at the Verona Arena in just 12 months, and he continued to charm audiences up and down the country with another 10 indoor arena dates, all of which he SOLD OUT. In total, he played to 1,500,000 people during two years of touring.